Greg Holland, MD - Central Ohio Surgical Associates, Inc. | Surgical care you can trust. 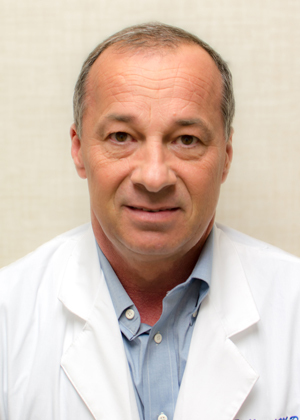 As a board certified Plastic Surgeon, Dr. Greg Holland provides the finest in Skin Cancer Care, Reconstruction and Aesthetic Plastic Surgery in Central Ohio. Beyond his education and talent, Dr, Holland is recognized for his character. You will not find a physician more dedicated to the success of his patients. His devotion to excellence is unparalleled and has resulted in exceptional treatment results and a loyal patient following. Dr Holland accepts patients by physician referral, but is also pleased to see patients who are self referred. His offices are conveniently located in East and West Columbus and he is pleased to offer Same Day, Next Day and Concierge Scheduling.